As a business owner, landowner and frequent explorer of the pristine lands of Southern Oregon, I am concerned with the clearcut methods used on private logging lands in the Siskiyou region. I grow organically certified Chinese medicinal plants for practitioners, tea wholesalers and medicine manufacturers in the Little Applegate Valley. The health of my business depends upon healthy rivers and streams. Clearcutting on private forest lands contaminates our rivers with silt and herbicides, decreases the resiliency of our forests from fire, warms our streams so they can’t support healthy salmon populations and scars the landscape. Many of my community members share a similar sense of loss and frustration from current private logging practices. We understand that logging is a necessity in Oregon and we also know that best practices are an evolution. This is why it is critically important that increased protections for streams that support salmon, steelhead and bull trout are applied to private forest lands in the Siskiyou region. Right now, streams in southwestern Oregon are left with weaker protections on private forest lands than in the rest of Western Oregon. This exclusion means that logging practices that cause stream warming, in likely violation of the federal Clean Water Act, will continue to be permitted in our region. The science is clear that removing trees near streams contributes to warming stream temperatures that harm native fish, including threatened salmon. The need to increase stream protections from logging has been clearly identified by the state scientists and several federal agencies. Streamside trees provide needed shade to keep water temperatures cool and filtration for sediment and contaminants that may otherwise enter into the waterways. 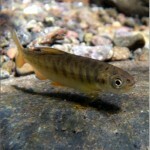 Many streams in the Rogue watershed are already impaired by warm temperatures, which support habitat for threatened populations of coho salmon. 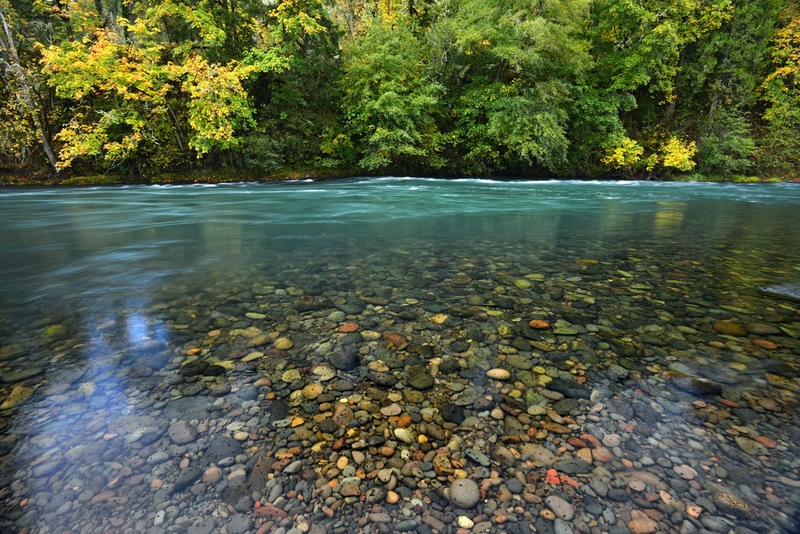 Small and medium streams that support salmon, steelhead and bull trout that would qualify for the increased protections under the proposed rule currently have a less protective standard. The Oregon Board of Forestry has a responsibility to manage and protect these forests and their waterways and should include the Siskiyou Region in their new, more protective stream buffer ruling. In our forests we must strive for balance. Responsible thinning, resilient forests, non-toxic management methods, healthy waterways, appropriate stream buffers and a respectful awareness of people who live in these areas are all ways in which we should think about our forests, whether public and private. As a local landowner and business owner, I’ve seen first-hand the impacts of current logging practices on private lands. The Board of Forestry has an opportunity to push for change toward resilient Southern Oregon forests and waterways by improving protections for Southern Oregon streams. The board will meet on Wednesday, March 7 to discuss this issue. Please don’t leave our Siskiyou region behind. — Jonathan Major of Jacksonville is the owner of Still Moon Farm.